The Weight Watchers points and nutrition information on this page are for selected items at the Honeybaked Ham stores. There are three columns of points shown in the table below. The first represents the SmartPoints values. The next column is the plus numbers and the final column of points are for the WW original numbers. So if you are a member, be sure to use the columns that match the weight loss plan you are following. For non members, you can use the Honeybaked Ham nutrition information to track what you need. You will find calories, total and saturated fat, fiber, protein, carbs and sugar. Unfortunately serving size was not available so assumes 1 serving. 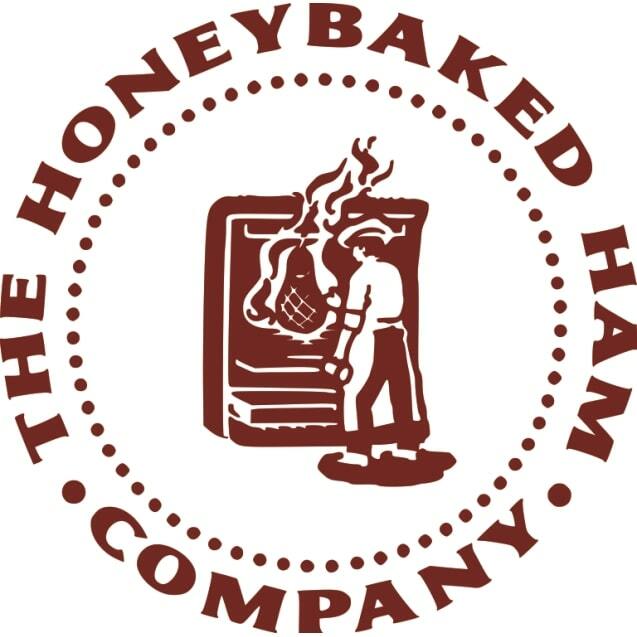 Regardless of what your diet plan tracks, you are sure to find it on this page for the Honey Baked Ham Store. Find out how many calories you burn while doing your workout with this free online exercise calculator. Download this free spreadsheet to track your Freestyle SmartPoints. The formula will automatically keep track of daily and weekly allowances and will roll over up to 4 unused daily points adding to the weekly allowance. Have you heard the buzz around the new FreeStyle zero point foods? There are now over 200 food items on the list. Check it out here. Use these tips to get motivated to exercise and be active and start earning some Fit Points today.